We’d all like to be able to buy a great house in a great neighborhood at a great price. The thing is, it can be difficult to have all 3 of those things align, and particularly when it comes to bank owned properties. 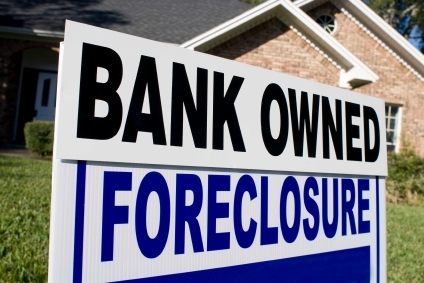 If a person loses his home to foreclosure, it stands to reason that the property is not going to be in stellar condition because people that don’t have the money to make their mortgage payments are not likely to have the money to maintain the property. You can expect Los Angeles bank owned homes to be in need of repairs. Besides deferred maintenance, there seems to be a trend toward damaging properties as well. Perhaps these people are filled with rage that they are losing their homes. 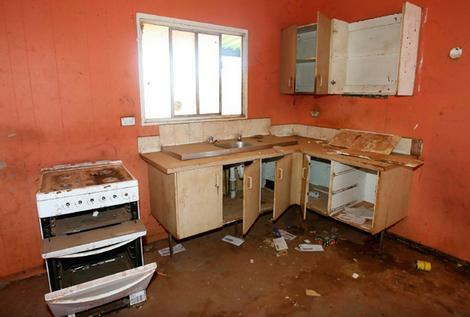 I’ve seen properties that are missing doors, windows, sinks and more. Some people go so far as to remove the copper pipes, toilets, kitchen cabinets fixtures and even recessed lighting. I don’t know if they are removing these items to sell for extra cash or simply trashing the property in anger.